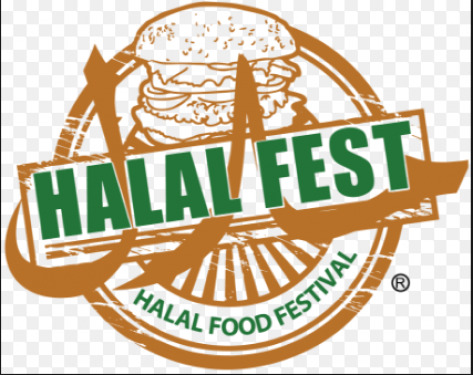 At this year’s Halal Fest Event (2016), you will NOT need food tokens. All Food vendors will be accepting Cash/Credit directly from the public! We are only charging a small entry fee to get into the Halal Fest Event. We will be issuing wristbands to everyone instead of a paper ticket. The entry fee will be $5 per person online and at the gate on the day of the event. Children 10 and Under are FREE and do not need a wristband to enter the Halal Fest event (Newark, CA). For more information check out the FAQ section of our website.